Discover Sevilla by night, its vibrant tapas culture and its amazing Flamenco shows. On this tour you will get the chance to try the most delicious and authentic tapas you can find in Seville in some of the nicest and most peculiar tapas bars of the city. Afterwards, you will get the opportunity to watch an incredible flamenco show in a very intimate atmosphere. This is the perfect alternative way to discover Seville. Get immersed in the culinary and musical culture of southern Spain in company of an experienced and passionate guide. 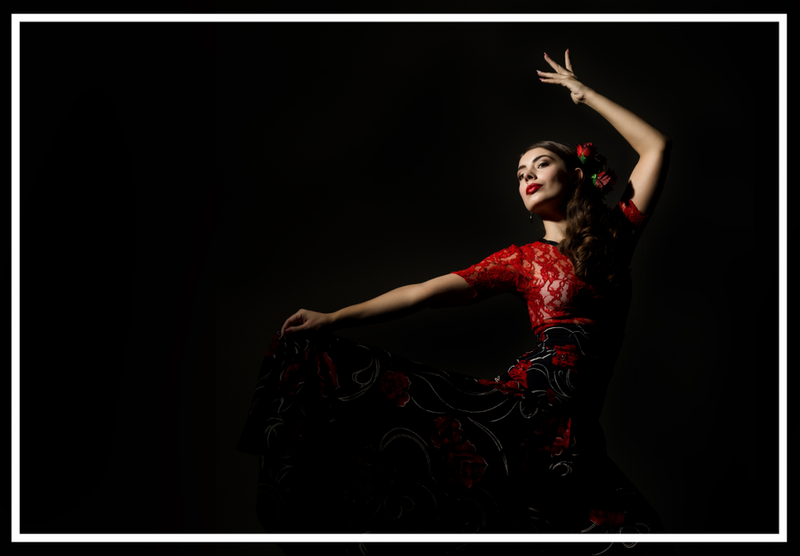 A beautiful flamenco show in one of the most reputable venues in Seville. It depends on the group, on how crowded bars are, on the day of the year, on how crowded the streets are. It generally ranges from 3h to 4h. We can make it shorter or longer depending on your preferences, it’s your tour! The tour costs 95€ per person, all taxes included. The price is digressive, meaning that for every additional participant, the price is 84€. For instance, for a booking of two participants, the price would be 179€ all expenses and all taxes included. You can also make it private and have a guide all to yourselves for an extra 46€.